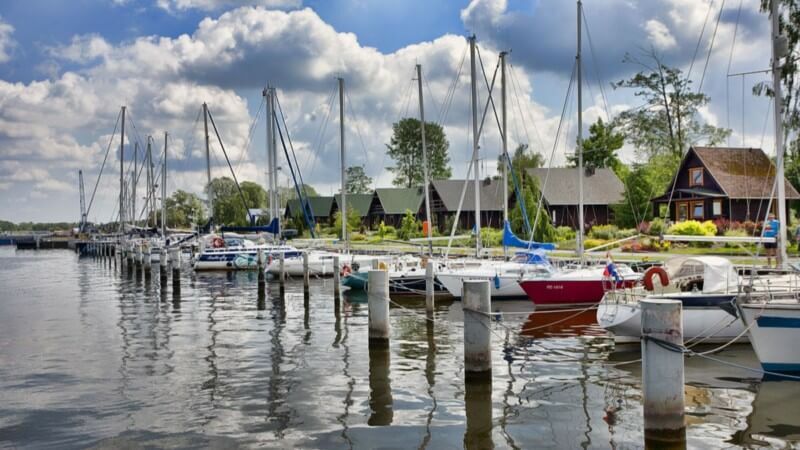 Camping Marina Szczecin is located in a picturesque spot on the Southern bank of Lake Dabie, in Szczecin. According to boaters and tourists alike, a charming location and courteous personnel are the secret ingredients of the lovely marina atmosphere. 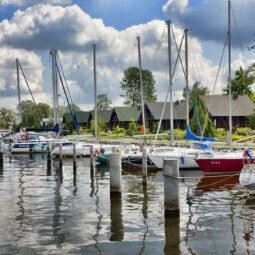 Camping Marina is one of the few marinas in Szczecin to receive the Blue Flag – a symbol of high quality of services offered to boaters.